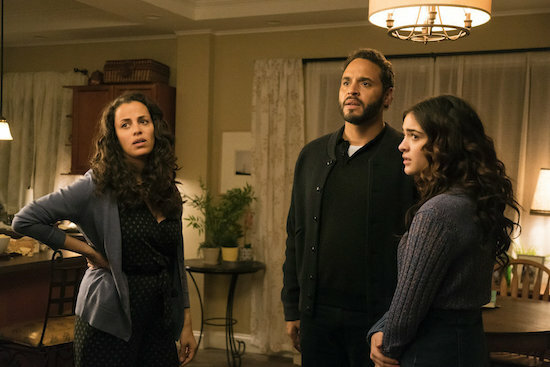 NBC is putting its summer lineup together. Tags: AGT season 14 premiere, AGT season premiere, america's got talent, AMERICA'S GOT TALENT AMERICAN NINJA WARRIOR, America's Got Talent season 14 premiere, american ninja warrior, American Ninja Warrior season 8 premiere, American Ninja Warrior season premiere, When does America's Got Talent return?, When does american ninja warrior return? Terry Crews, who hosted AMERICA’S GOT TALENT: THE CHAMPIONS, is back as the mothership’s full-time host. 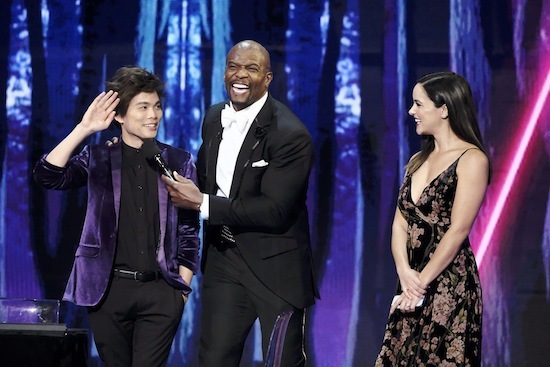 BROOKLYN NINE-NINE star Terry Crews hosted AMERICA’S GOT TALENT: THE CHAMPIONS—he’ll also host the mothership this summer—and for the finale, he recruited his B99 costar Melissa Fumero to assist magician Shin Lim with a mind-blowing card trick. 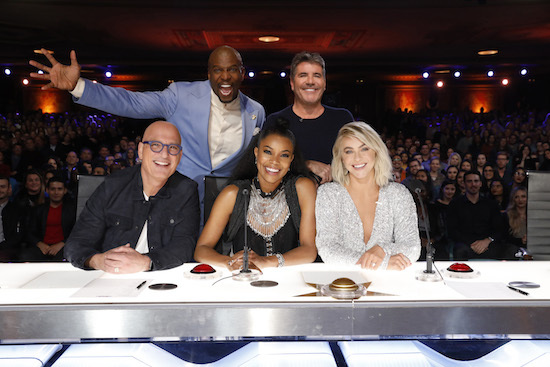 AMERICA’S GOT TALENT will have a judging shakeup when the show returns for its 14th season: Gabrielle Union and Julianne Hough have joined the reality competition, while Mel B and Heidi Klum have exited. Additionally, Terry Crews, who has hosted AMERICA’S GOT TALENT: THE CHAMPIONS this winter, will emcee the mothership starting this summer. NBC has set its holiday lineup, including a couple of special HOLLYWOOD GAME NIGHTs, AMERICA’S GOT TALENT, and, of course, the TIMELESS finale. 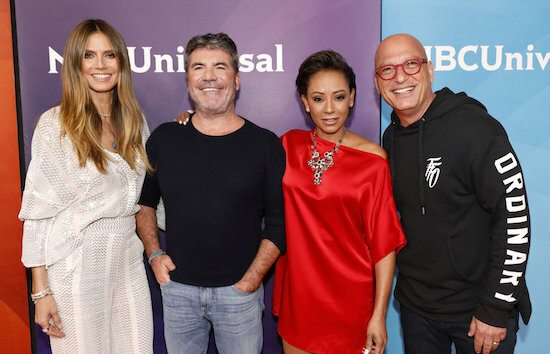 Even 13 seasons in, the AMERICA’S GOT TALENT hopefuls still manage to surprise judges Mel B, Simon Cowell, Heidi Klum, and Howie Mandel. NBC is bringing back the best of the best for AMERICA’S GOT TALENT: THE CHAMPIONS. 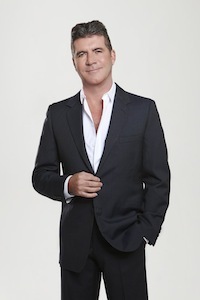 Simon Cowell has joined AMERICA’S GOT TALENT season 11 as a judge, NBC announced. Cowell — who created the GOT TALENT format — previously served as a judge on Fox’s AMERICAN IDOL and THE X FACTOR. 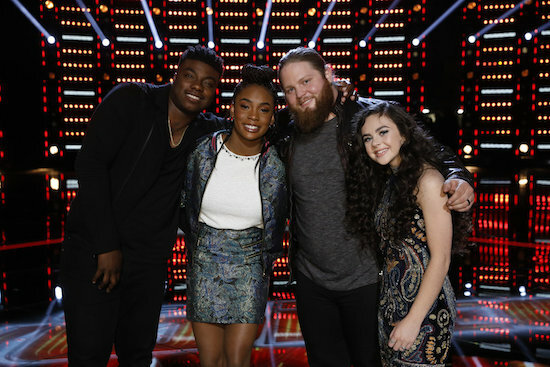 The top 10 acts compete one last time live at Radio City Music Hall for the chance to win one million dollars and be voted the most talented act in America. What the heck just happened on AMERICA’S GOT TALENT? Oz Pearlman, a professional “mentalist,” performed during the live round on Tuesday…and he blew the judges’ minds. Pearlman asked the judges to guess the number of gumballs in a container — and though none of them got it correct, Pearlman revealed an Instagram video that predicted Mel B would be the closest (and off by only two…which she was). AMERICA’S GOT TALENT has had its fair share of talented magicians, but Michael John — who was showcased in this week’s installment — not only did a card trick, but he also had judge Mel B. brand him.